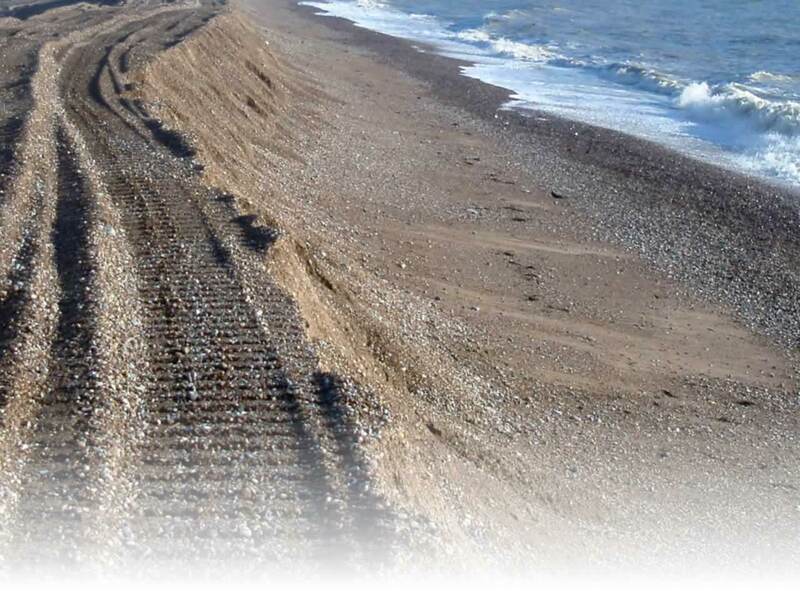 ﻿ Boynton’s’s supplying recycled rubber for sea defences – cost effective and durable. In simple terms Bankshore is an invention by Peter Smith that offers a recycled and more cost effective alternative to the traditional wire basket and stone gabions that are used to strengthen areas of erosion. The walls of the tyres are punched with a series of holes and steel rods are inserted to create a cyclindrical cage of rubber circles which are then positioned and filled with either earth or rocks. The usage potential of Bankshore is vast, after all almost every area of the world suffers from some form of natural erosion.